Boost Nutritional Drinks Only $0.33 Each at CVS! 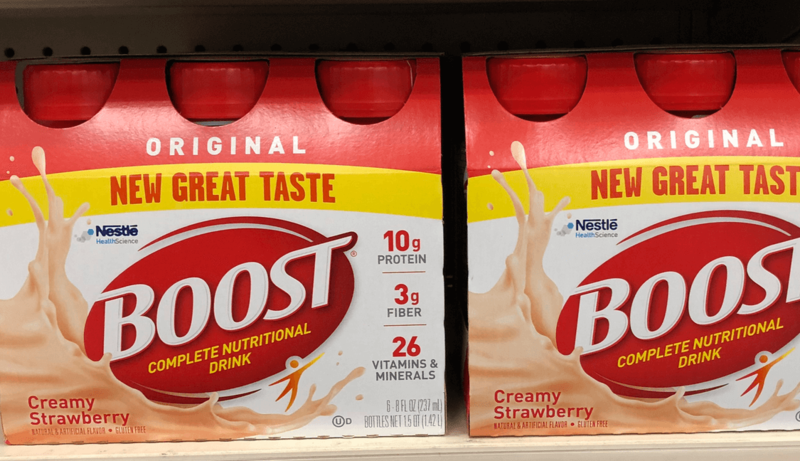 Boost Drink Coupons January 2019 – Ring in the new year with a HOT deal on Boost Nutritional Drinks! Now through 1/12, CVS has Boost Original Nutritional Drink 6 packs on sale for $6.99. Plus, you will receive $10 Extra Care Bucks when you buy 4 (limit 1). We have the following coupons available... Read More Read more about Boost Nutritional Drinks Only $0.33 Each at CVS!